ROME MARATHON: JUST ONE MONTH TO START! 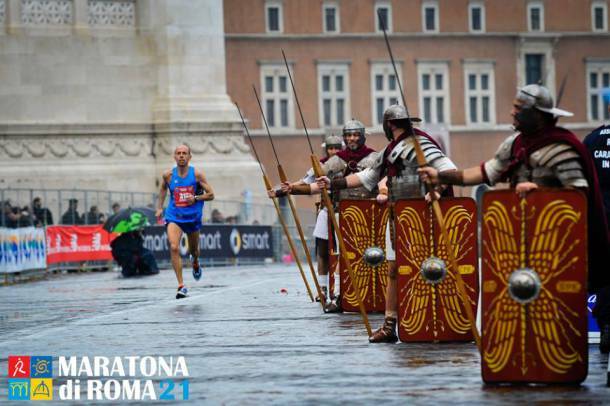 No Comments on ROME MARATHON: JUST ONE MONTH TO START! CARNIVAL: A STORY OF MASKS, PARADES, BATTLES AND FOOD! 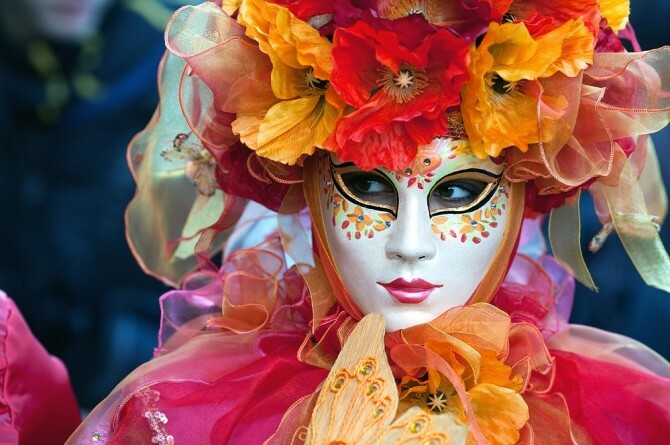 No Comments on CARNIVAL: A STORY OF MASKS, PARADES, BATTLES AND FOOD!